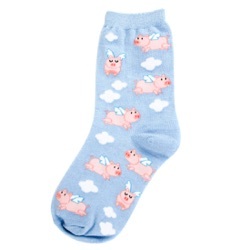 When pigs get wings, of course t.hey can fly. 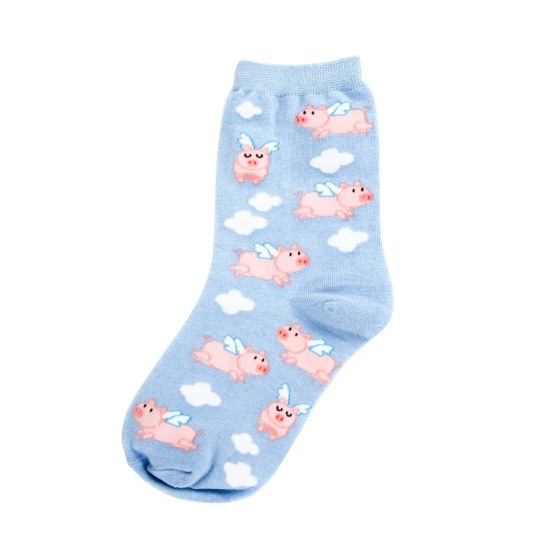 These cute piggies spend their day zipping in and out of the clouds. If you believe, then anything can happen.